A variety of seawater treatments improving blood circulation with fabulous phlebotonic watercourse in the AquaRoyal® pool, vein-tonic hydro-jet bath, Thalaxion bath combined with the pressotherapy & manual therapeutic lymphatic drainage massage, cold seaweed wraps… a relief for swollen legs! To erase tension and regain calm and tranquility, Royal Olympian Spa & Thalasso created an original programme with traditional massages from all around the globe. 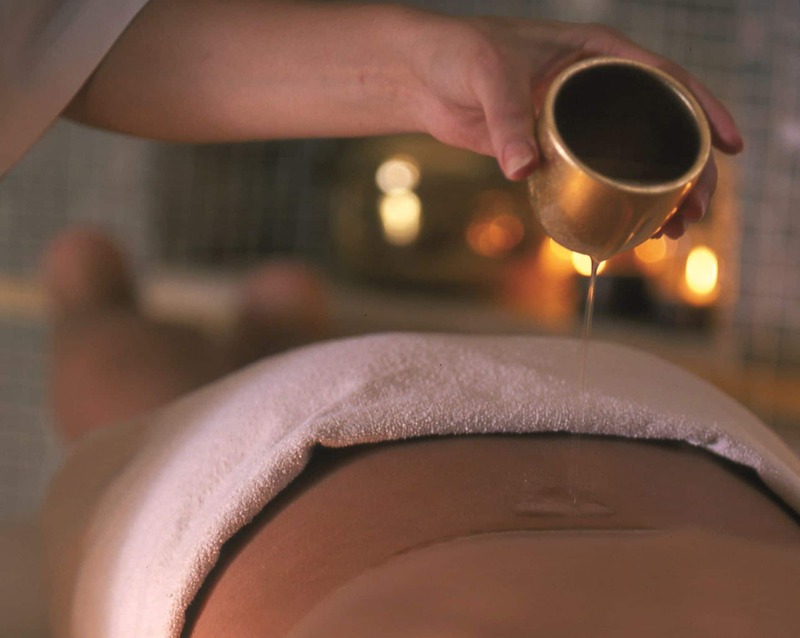 Our exceptional Balinese massage, the Ayurvedic massages – Abhyanga (relaxing) and Vishesh (invigorating, muscle toning). Maximum refinement… ultimate joy!